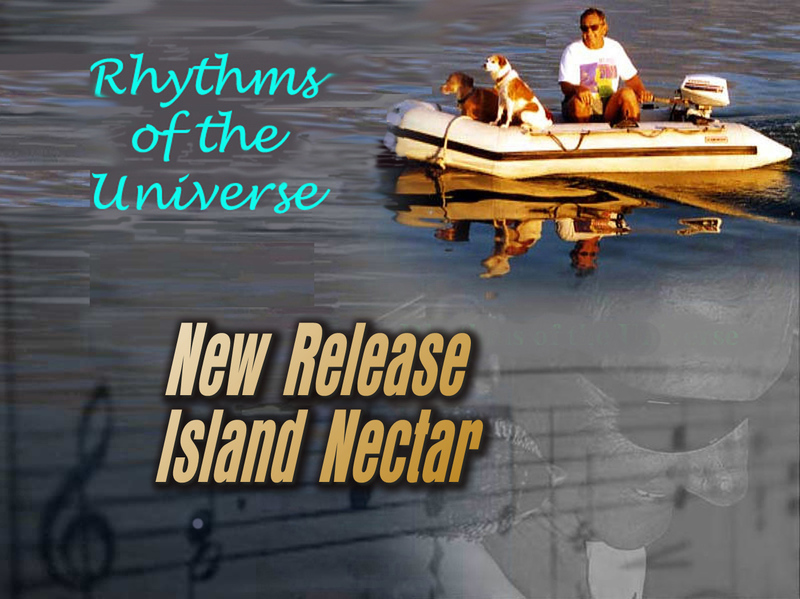 This CD contains mostly Caribbean music intermingled with some hot dance music from North America. Some songs have beautiful, deep and emotional music. Some songs are hot and emotional so you might feel some happy tears, but all of the songs have exciting beats. Enjoy!